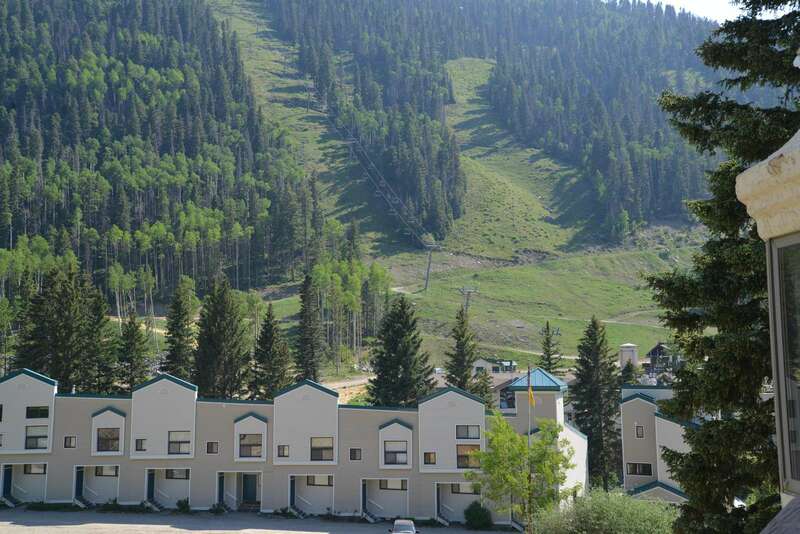 This spacious Two Bedroom / Two Bathroom Condominium faces the front of The Powderhorn. 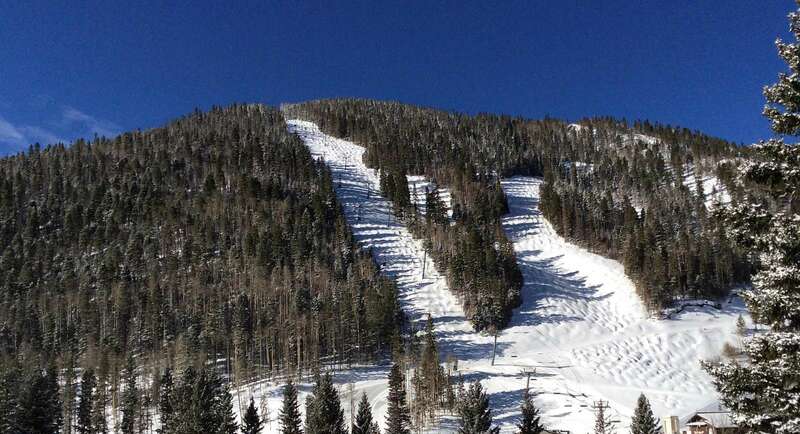 Relax on the two private balconies while enjoying the magnificent mountain views of Wheeler Peak, the lower ski slopes, and the center of Taos Ski Valley. 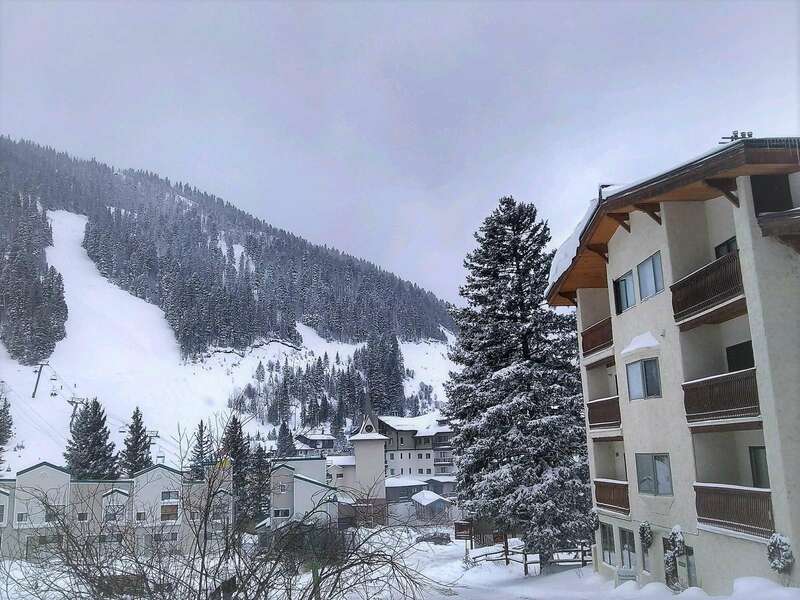 This Two Bedroom / Two Bathroom Condominium is ideal for two couples or families looking for all the conveniences of home close to the slopes. 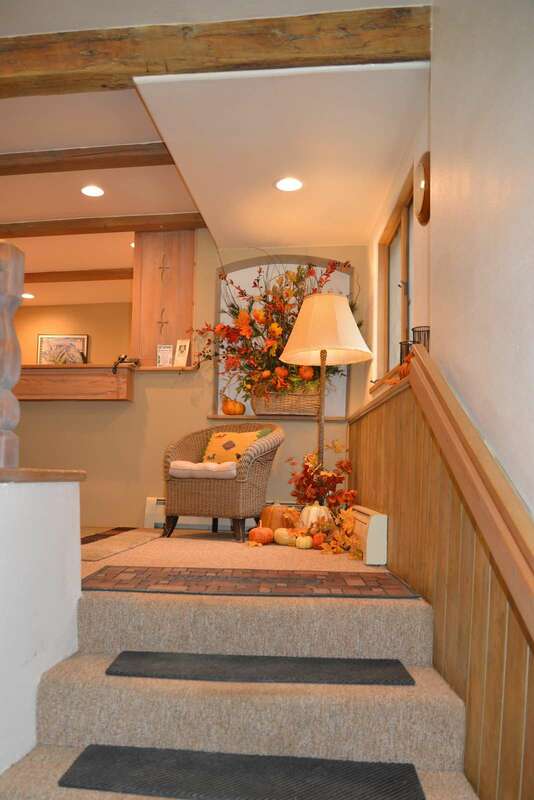 It provides a great option at a great price just 350 feet from the main base area and lifts. The Two Bedroom Condominium has a king sized bed in the master bedroom and a queen sized bed in the second bedroom in addition to a queen sized sleeper sofa in the living room. It has two full bathrooms, a fully equipped kitchen with a refrigerator, oven, stove, microwave, dishwasher, crock pot, toaster, and coffee maker. The dining room provides seating for up to 6 guests. The living room offers plenty of space to relax and unwind. Both bedrooms and the living room have satellite televisions as well as DVD players. There is wireless internet throughout the property. This condominium is equipped with humidifiers for your comfort. 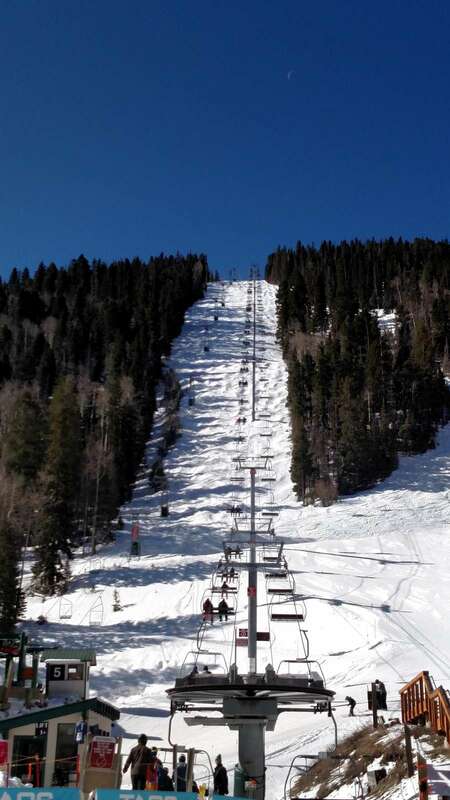 There are two adjoining balconies with great views of Wheeler Peak, the highest mountain in New Mexico, and the lower slopes of Taos Ski Valley. There is a table and two chairs on the main balcony. Standard occupancy for the Two Bedroom Condominium is 6 with an additional person allowed with the use of a roll-away bed and an extra person fee (please specify when booking). For your convenience, please park in the carport during check-in, then once you are finished unloading, please move your car to the designated parking lot across the building. Starting April 15th, 2019 please leave your car in the public parking area. 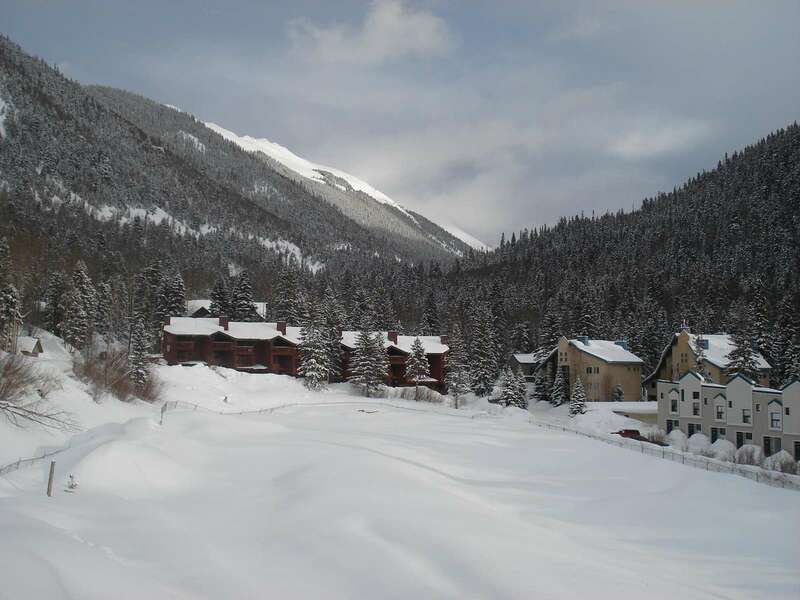 Leave your car behind and walk to skiing, shopping and dining. Loved our condo. Was a great place and cozy accommodation for our stay! Kitchen was nicely supplied with pots and pans and etc. This condo is ideally located. You can easily walk to anything in the ski village and the lifts. 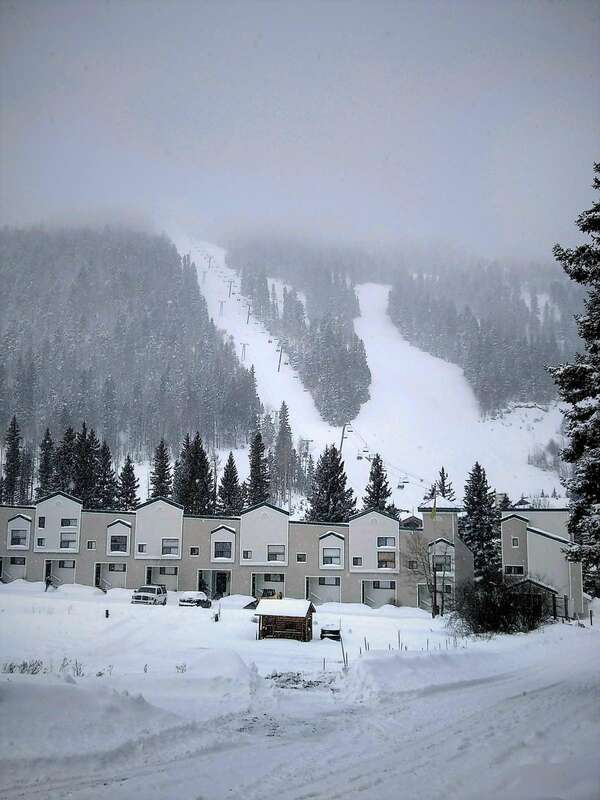 If you rent your skis from Taos sports you don't even have to carry your ski/poles to the condo. It was easy to get the kids over to the gondolita that goes to the children's center. Check-in and check-out was easy. A great place to stay. Easy walk to lifts and restaurants, shops.